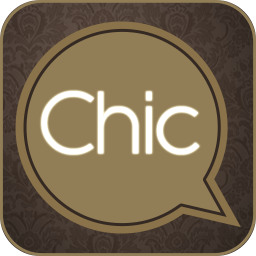 The Speak Chic app gives you the correct pronunciation for around 300 fashion brands, which as you know can be a challenge. A brief description on the history of the fashion house is also included. I love this app!